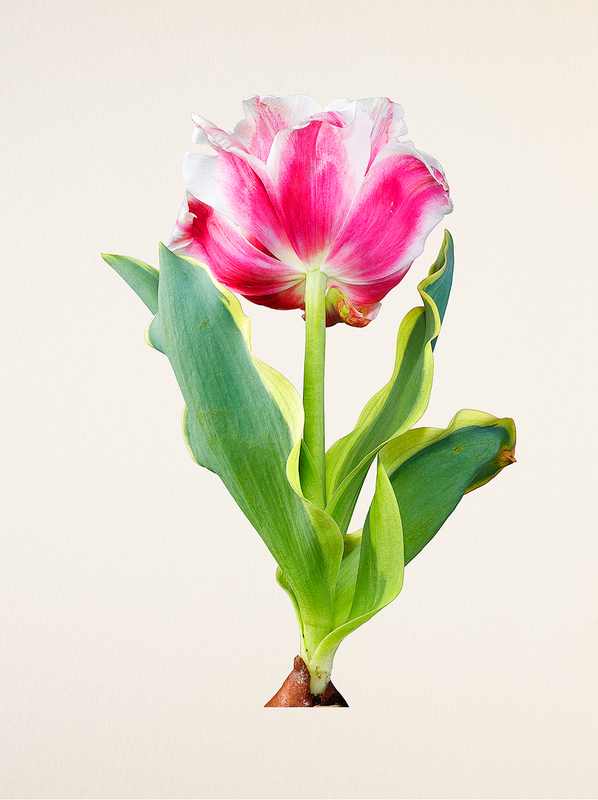 Toma’s work illustrates a hybrid vision of botanical specimens with an uncanny clarity. At first glance, the photographs reveal a sensitive homage to Karl Blossfeldt’s seminal photographic book, Art Forms in Nature. The illustrative forms seduce the eye with color, texture, and transparency, yet something in these forms seems amiss. Where Blossfeldt’s explorations involved the camera to capture the scientific replication of physical forms as they appeared when viewed in reality, Toma pushes the viewer’s perception of that reality into the hyper-real. While both of these men were deeply committed to the investigation of plant structure and reveled in the powerful, perhaps even divine, beauty of nature’s architecture, their artistic paths diverge at the point of documentation. As Blossfeldt championed the technical capabilities of the camera to call attention to the beauty in nature through lens-based abstractions of perspective, Toma has likewise utilized in-camera techniques to create depictions of flowers that are simultaneously hyper-real and abstracted. 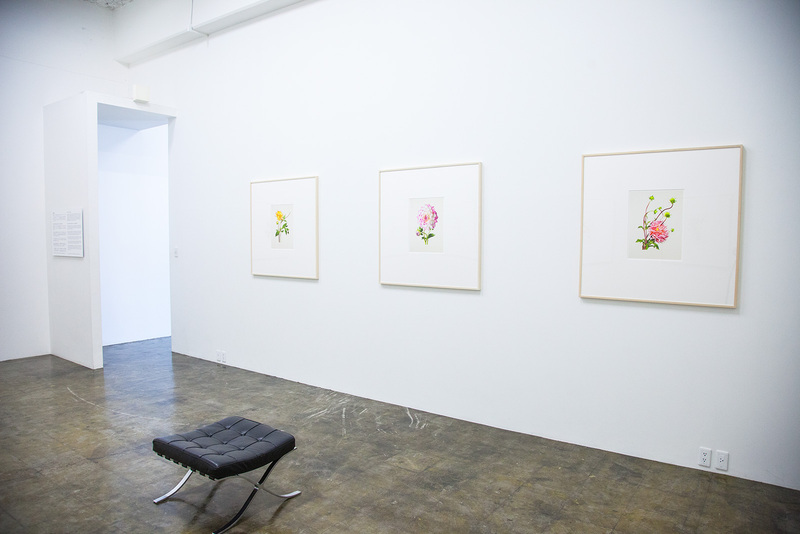 Yet, I would be remiss to ignore Toma’s deeply rooted associations with traditional Japanese botanical paintings. Dating back many centuries, Western botanical illustrations were primarily used to depict the details of plant species for the identification of specimens with medicinal properties. These illustrations were often composed with scientific accuracy and were created outside the realm of artistic endeavor. 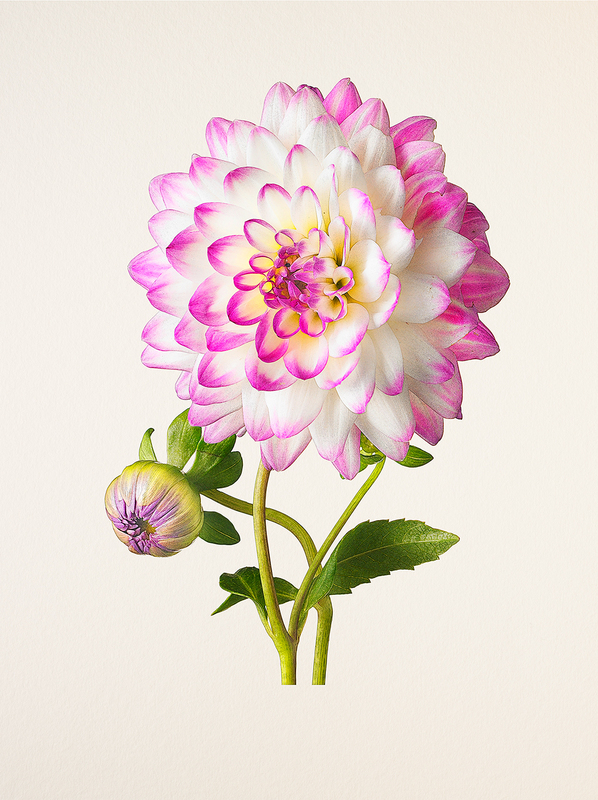 Scientific botanical illustrations document the specimen in full focus that, at a glance, allows the viewer to take in the plant’s identifying attributes. Alternatively, photography is planar; a medium shackled to the same depth of field that mimics the way the human eye sees. 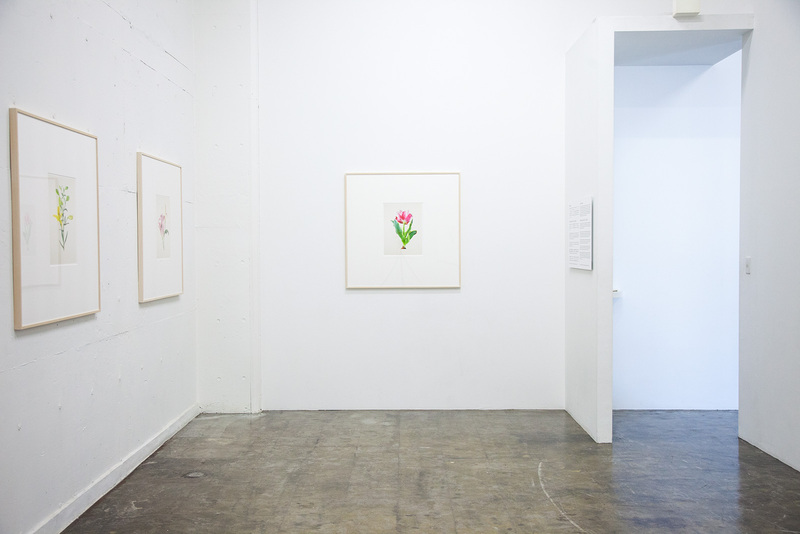 This is the point of dissonance in Toma’s work: in The Most Beautiful Flowers we are presented with photographs untethered from the camera’s depth of field. We see everything at once; each detail rings sharp and true, impossible to view as such in three dimensions. 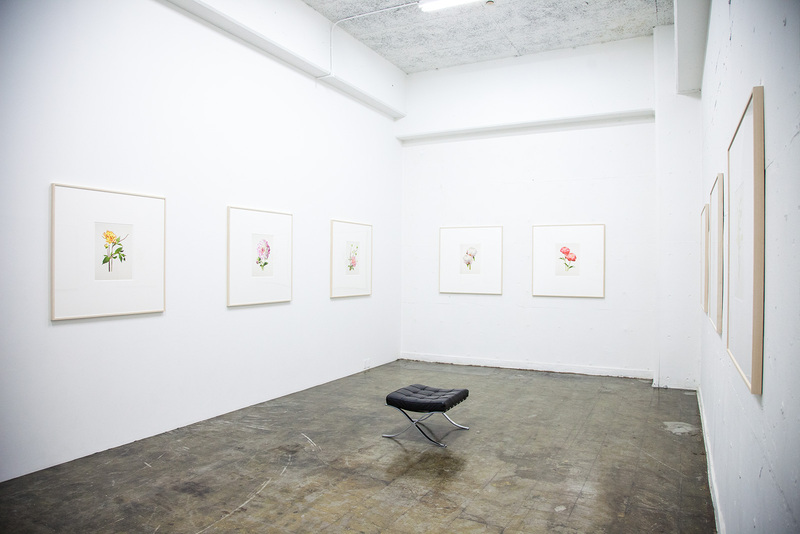 It is this hyper-focus that allows me to place Toma’s work within the realm of traditional Japanese botanical paintings, a rarity within the world of lens-mediated imagery. 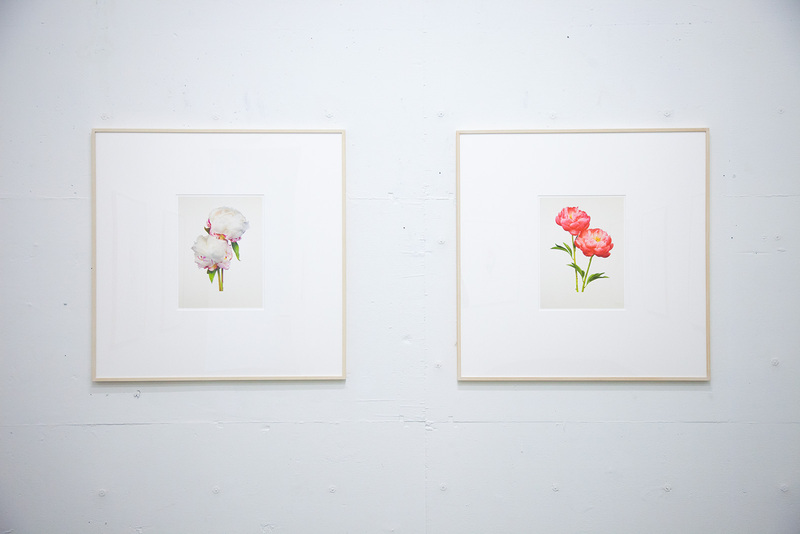 Japanese botanical paintings, brightly saturated and flattened images, were made for aesthetic enjoyment rather than for the scientific reasons normally associated with botanical art. I find beauty within the hyper-realism which Toma brings to life through his use of sophisticated photographic techniques. Perhaps this is the by-product of photography’s evolution since photographers such as Blossfeldt charted the territory between documentation and abstraction. Toma’s long profession as a practitioner of commercial photography has also benefited his work’s creation and development. 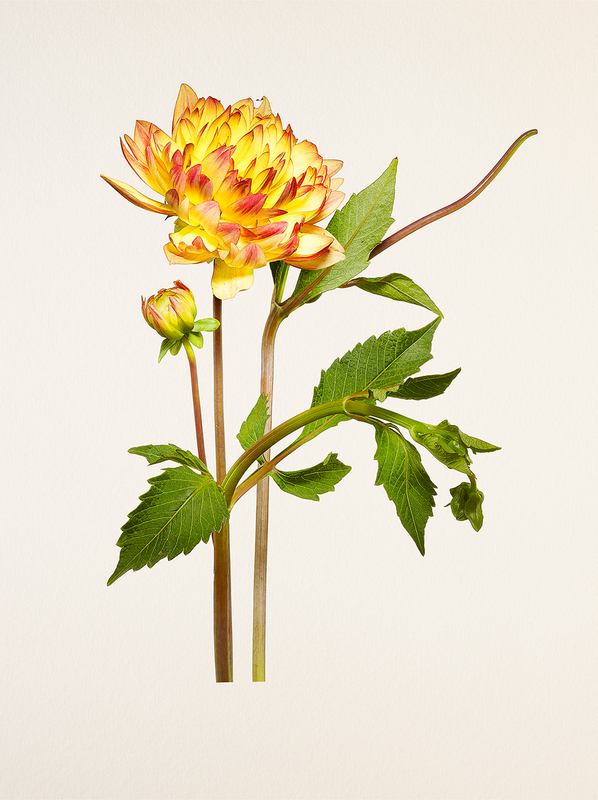 The use of new photographic applications and tools to illustrate botanical specimens has been little exploited in the history of photography. Toma’s approach marries the artist’s relationship with his muse to the researcher’s quest for total accuracy. By utilizing focus-bracket shooting, Toma’s photographs are digitally composited. 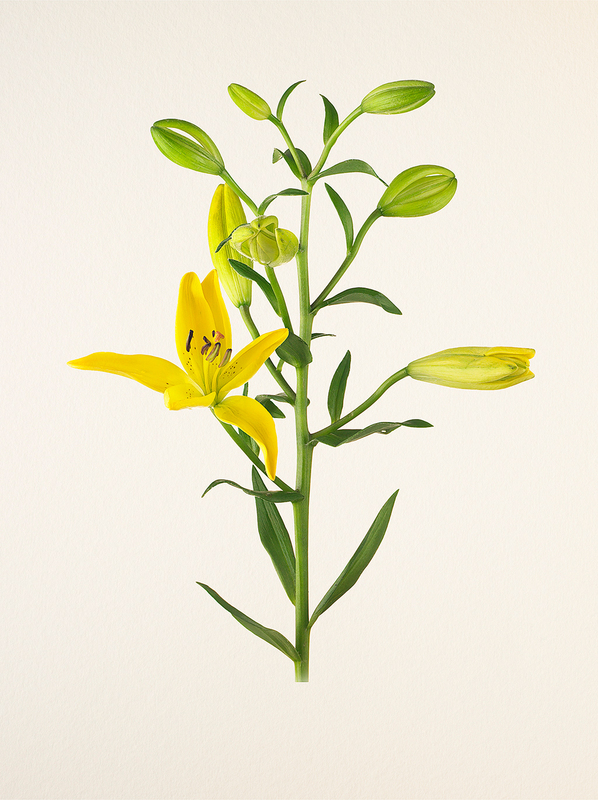 To make an image in which each element of the plant is in full focus, Toma orients and adjusts the plant to emphasize the picture-like quality of lines, surface, and texture. For Toma, the raw depiction of the subject is too close to the real thing. Hyper-realism allows him to capture the specimen's idealized beauty, creating a work that is deeply modern, yet in harmony with a rich Japanese history and tradition. In the end, the work stands out for its depiction of simple beauty. It is almost as if Toma has cleared away the dust, allowing us to take pleasure in a view of a deeply cultivated ideal. ［1］Pierre-Joseph Redouté (1759- 1840). Choix des plus belles fleurs: et des plus beaux fruits, 1827-1833. This photo series is my homage to the botanical illustrations in Choix des plus belles fleurs(*1) by Pierre-Joseph Redouté, one of the most well-regarded flower encyclopedias of the 19th century. This book is a constant reference I go back to and have always thought of capturing botanic subjects in a similar manner. When I got to work with this project, I immediately noticed how awkward subjects looked in typical botanical encyclopedias. I felt a sense of incongruity from these images that initially seem perfectly ordinary in their beauty. Through creating a purely flower encyclopedia-esque work, I found and exposed the inherent queerness within the ordinary. 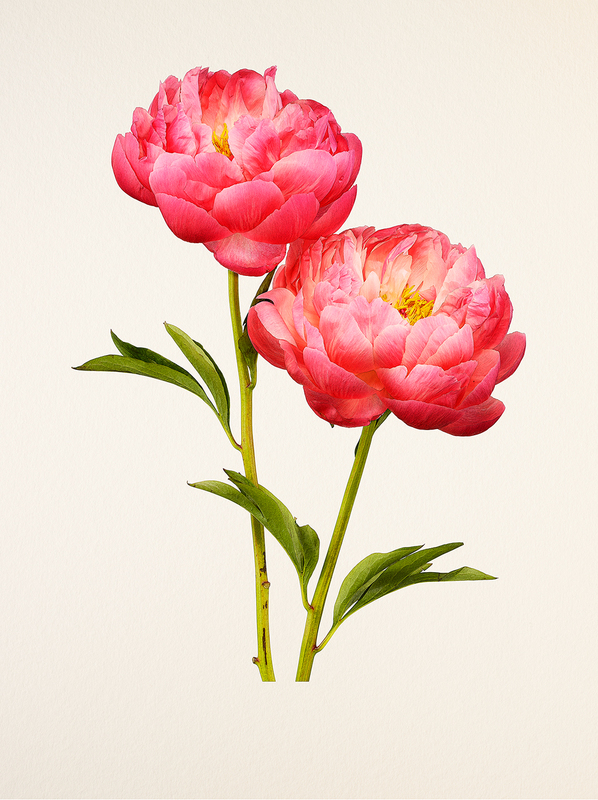 I put the spotlight on beautiful flowers that are neither uncommon nor special. 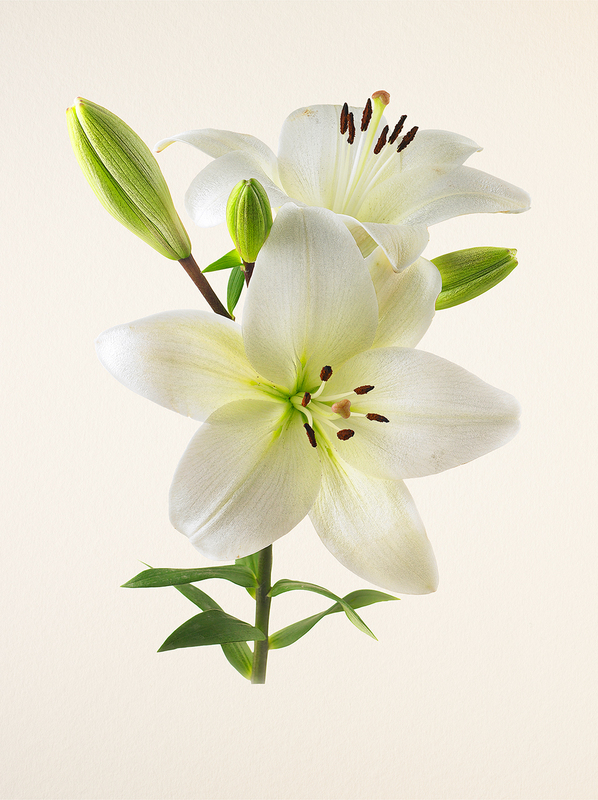 I purposely opted to choose run-of-the-mill flowers that you would be able to find at any flower shop, in order to bring out the odd side of seemingly everyday flowers. If the purpose of a botanical encyclopedia is to academically document botanical specimens, what purpose does my work fill? It may be that even through my objectiveness towards the subject, the work itself became a sign of my gravitation to the flowers. Back when color photography did not exist, these images were illustrated with the purpose of replicating the botanical subject as close to reality as possible. I am more interested in doing the exact opposite with the photographic medium, which realistic by nature, can also be used to make a subject look unreal, artificial. I find my fascination in capturing flowers in such a way. Born in Niigata, Japan. Studied under Shigeru Akimoto, Shinichi Asai, and Kazuhiro Kobayashi. After establishing his photography carrier in his native Tokyo, Japan, Kenji arrived in New York in 1990. Since then he has been recognized as one of the leading commercial still-life photographers with his unique mysterious style and detail-oriented vision. Concurrently, he is working on personal projects and The Most Beautiful Flowers is his most representative work. In summer 2017, a photo book of the same title is released from KEHRER verlag Germany. He currently lives in New York.